Lucky Street gaming helps you through each step in the process to get gaming in your establishment. Check if your municipality or county has prohibited gaming. 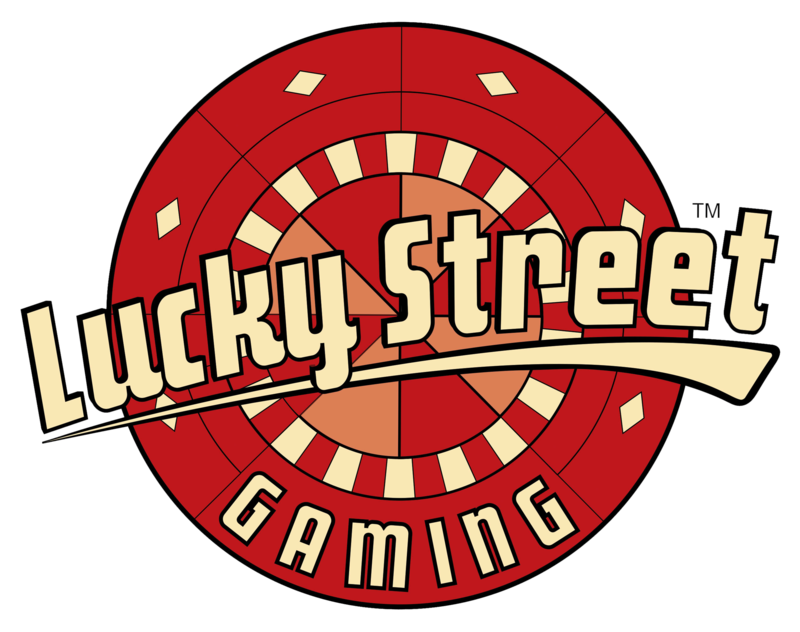 Sign a Use Agreement with Lucky Street Gaming™. Fill out the Illinois Gaming Board Application. Contact one of the three approved fingerprinting vendors to get fingerprinted immediately after submitting your location application. A site inspection will be scheduled by a gaming board agent once the application is complete and submitted. IGB will conduct a site visit. Your site MUST be ready to receive VGT's at this time. The IGB will approve your application at one of their regular meetings. 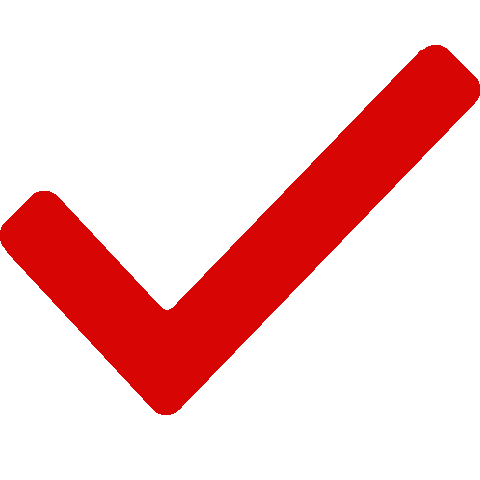 Lucky Street Gaming™ will deliver and install the gaming equipment. IGB, SciGames, and Lucky Street Gaming™ coordinate a time to turn on the VGT's. Go Live - machines will be operable and you can start your video gaming business!